Things could get very interesting if Clemson and Ohio State face each other again in the playoffs. 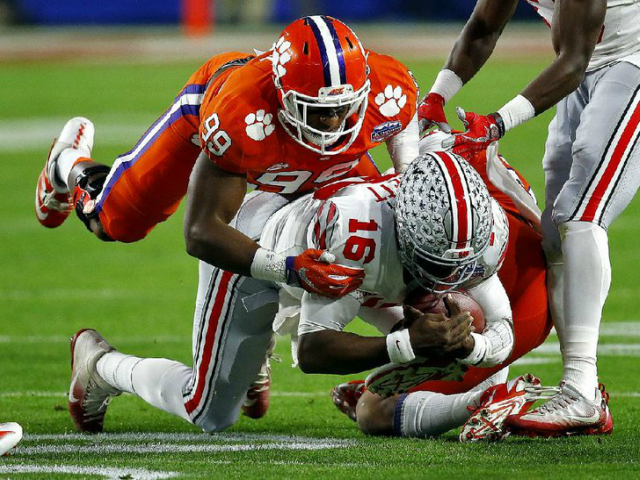 That score, 31-0, represents exactly the final score of Clemson’s victory over the Buckeyes in the semifinal game. Urban Meyer will in no way use that form of marching, musical trolling as motivation for his squad. Not a chance.